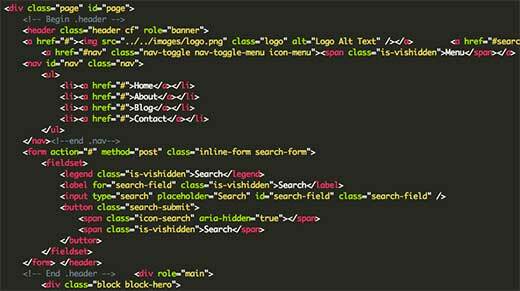 WordPress vs Static HTML is one battle that can only be fought on a technical front. Do you want to launch a business website but not sure how to get started? Recently while attending an event, one of the users asked us what’s the advantage of using WordPress over a static HTML site. If you had a developer tell you that you need a HTML site or was wondering because you had heard this elsewhere, then you’re in the right place. 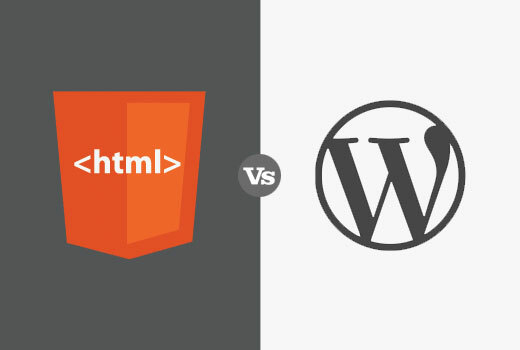 In this article, we will compare WordPress vs HTML and what’s best for your business website. Maintenance – You will be responsible for keeping WordPress, installed plugins, and themes up to date. 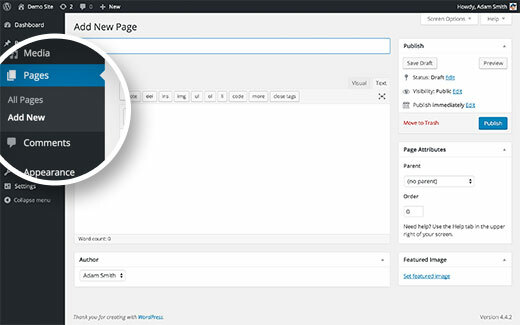 You can also use managed WordPress hosting who can do this for you. Low Requirements – HTML websites don’t need servers with PHP or MySQLinstalled on them. They can run on cheaper server with low resources. Although most good web hosting companies offer PHP and MySQL support. You will be part of a global community of businesses using WordPress to manage their online presence. You will find plenty of free help, resources, tools and pluginsto grow your business every day. We recommend Hostaculous as they are the official WordPress hosting providers.